The first $100,000 of the Chivas Venture fund is in your hands. Your votes decide who gets the biggest share. Hacking Carrots Hackathon – registration is open! Join the most friendly hackathon this spring! Apply before 20th May 2019. Recently on our blog, we updated you about Komputronik Biznes, our partner. 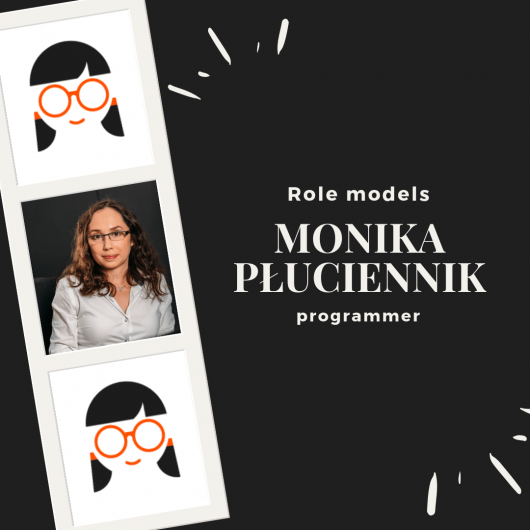 We are happy to introduce to you the story of Monika Płuciennik, Software Developer in the Department of Research and Development at Komputronik Biznes. 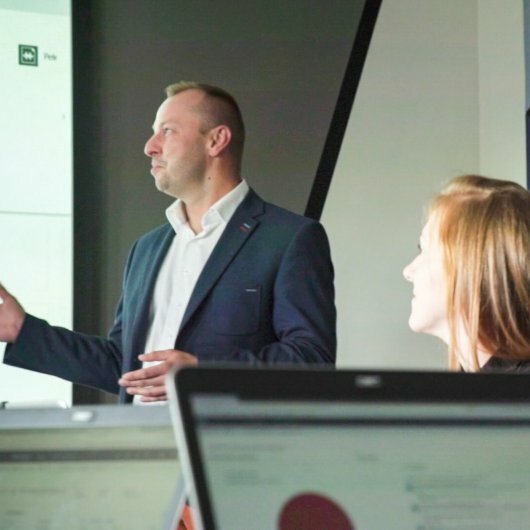 Do you have a firm conviction that career in IT is only for people with technical studies? You couldn’t be more wrong! 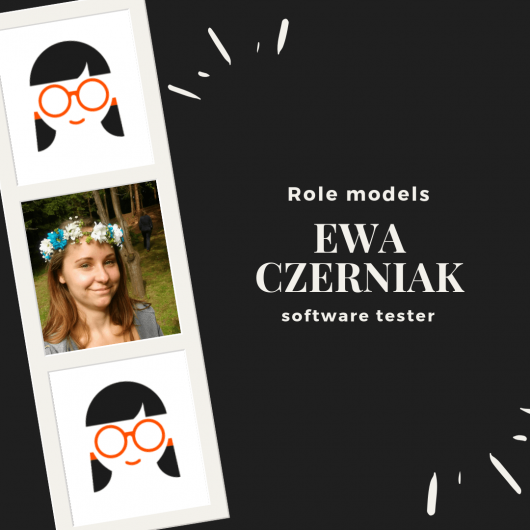 Get to know the story of Ewa, who decided to stop her veterinary studies to become a software tester! Kasia shared her success story about her career in IT. She has been working at Accenture for eleven years. Kasia reveals some secrets about her professional life. After over a year of Geek Girls Carrots partnership with Komputronik Biznes, it’s time for a summary. What is our Partner currently working on? What have we achieved so far, and what is yet to come?